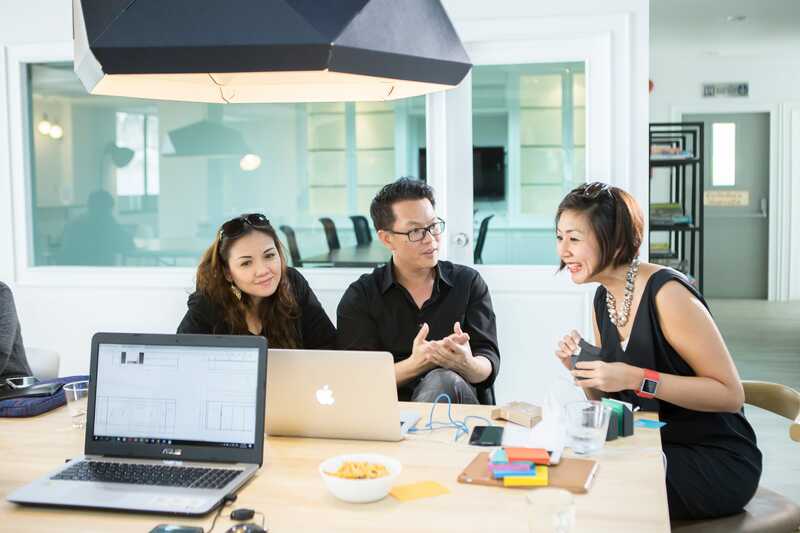 Collaborate and connect in a cocreation community. 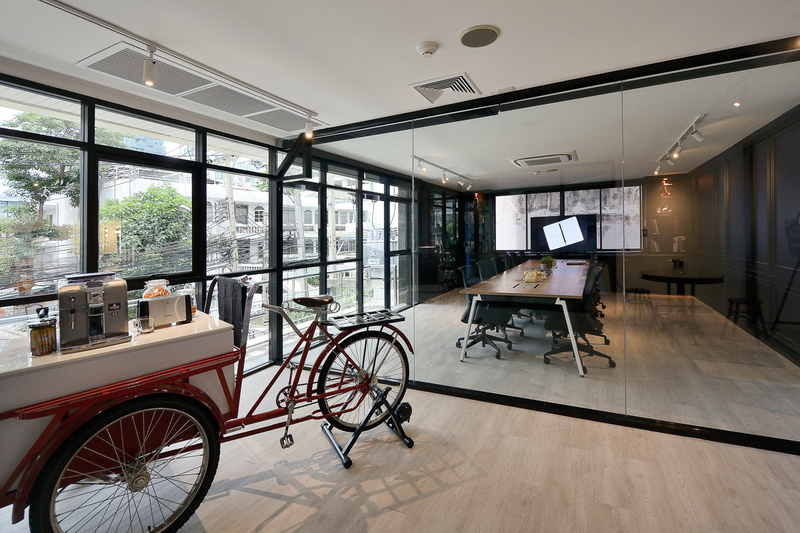 Welcome to Paperwork, Asia’s creative coworking space. 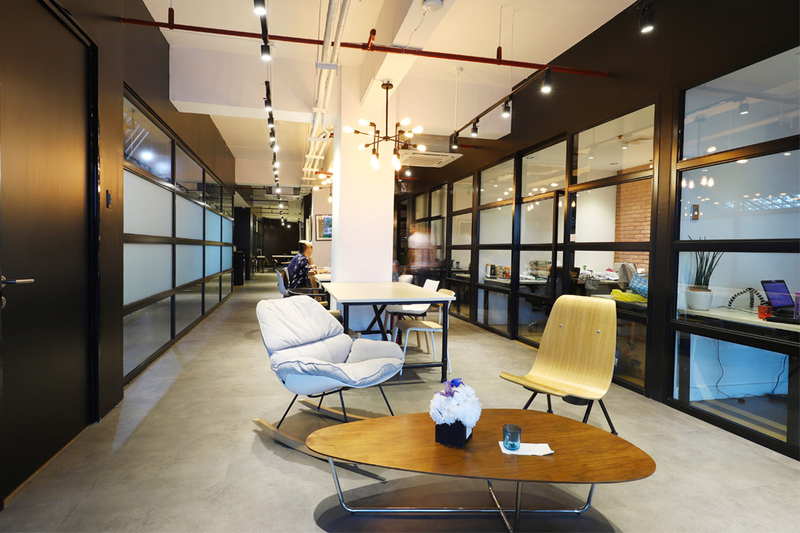 We offer customized working experiences to provide you with opportunities for innovation and creative collaborations. 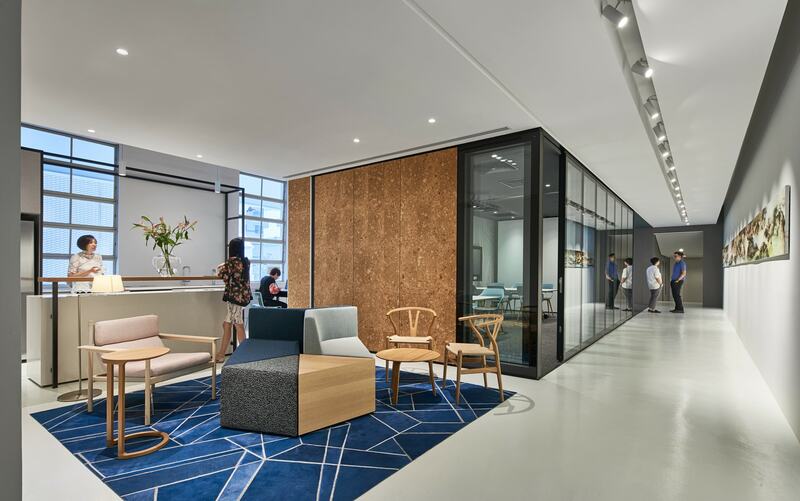 In strategic locations around Asia, Paperwork has creative coworking spaces in Bangkok, the Philippines and in Singapore. 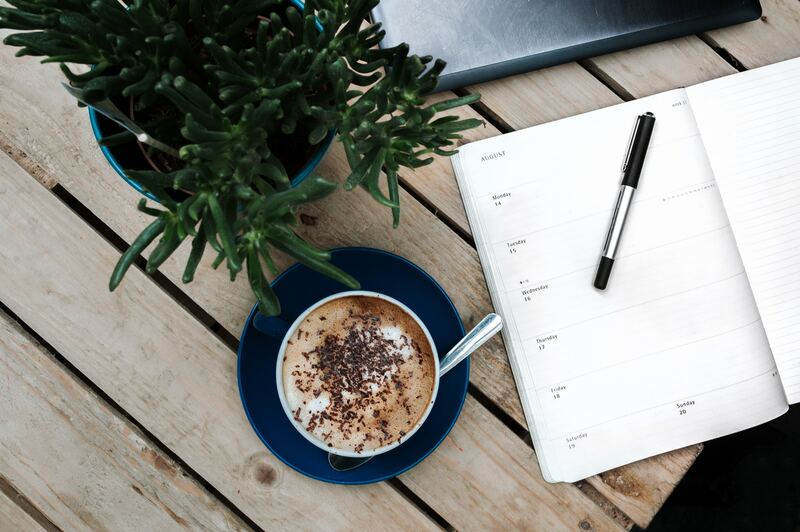 We connect our communities to develop a web of collaborative networks to better provide opportunities and bespoke skillsets. 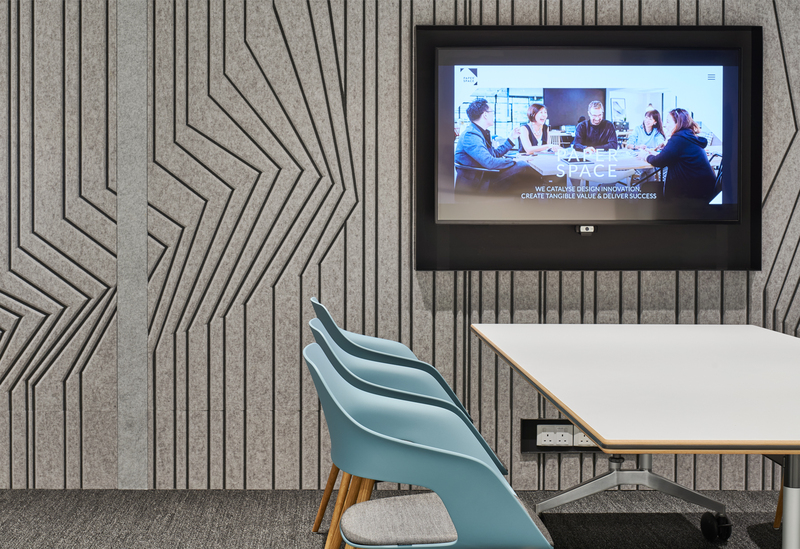 The co-creation spaces are equipped with sample material and references from accredited suppliers, convenient access is provided to designers and creative professionals. The spaces also serve as versatile venues for events, meetings and exhibits.